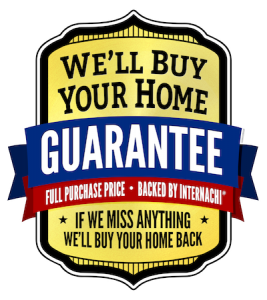 We serve the entire Oklahoma City metro area and beyond. 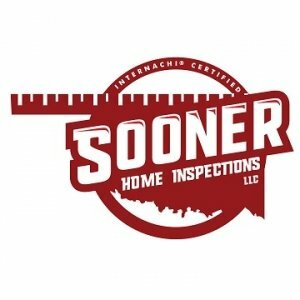 Need an inspection in Guthrie? No problem. 3pm Inspection in Harrah? We’ll be there 10 minutes early. We use Spectora for booking our appointments please request a quote or go right ahead and book now.